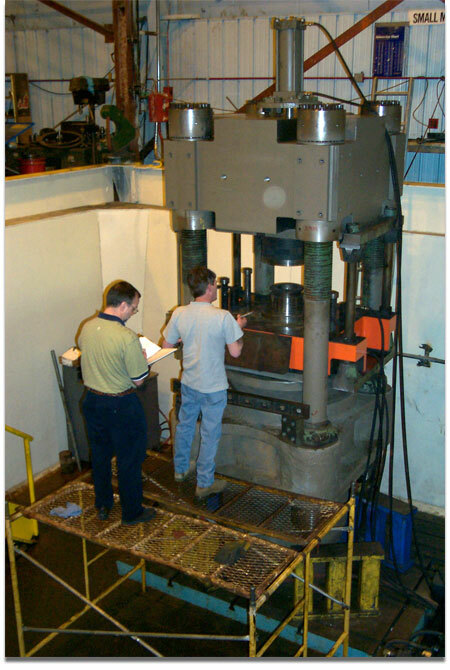 Our experience in this industry has been centered on hydraulic, mechanical, and electrical equipment that was required to generate the customer's product. 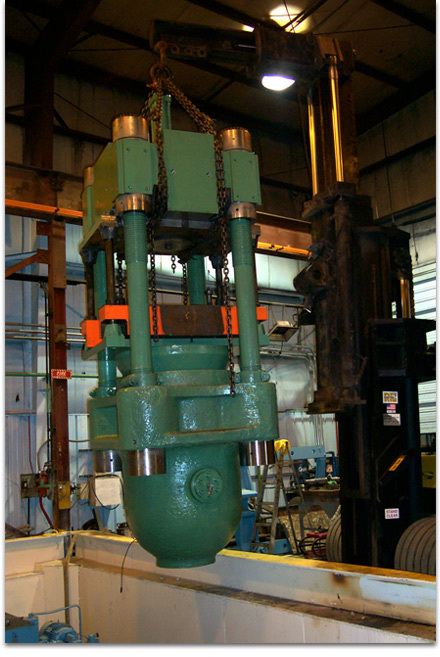 Design/build, including installation of a new crown section, for a specialized 2500 ton "Lake Erie" hydraulic forming press. Project was inclusive of a remanufactured hydraulic drive and new electrical control system packages. 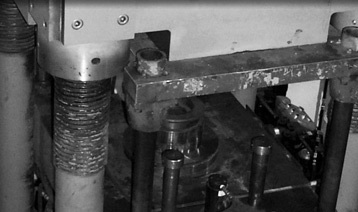 An acceptance run-off of the customer's product parts was required.